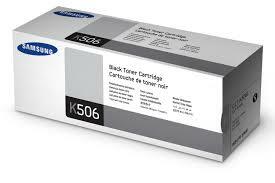 Genuine Samsung CLT-K506L black toner cartridge. Suitable for use in Samsung models CLP680, CLX6260. CLTK506L. Samsung genuine toner cartridges. 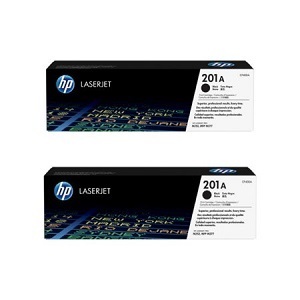 Reliable national same day & overnight lower cost price Samsung printer cartridge supplier.